Minister of Ministry of Industry, Commerce, Agriculture and Fisheries, Audley Shaw, recently lauded Cannabis company, Jacana, for making a multi-million-dollar investment in the cannabis industry as the first local entity to export cannabis flowers from Jamaica. 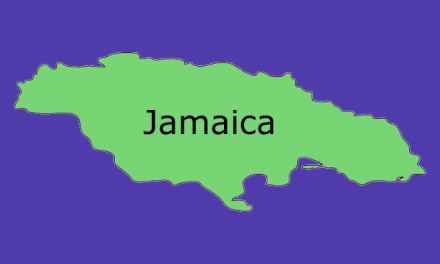 It was further reported by New Cannabis Ventures on February 28th, 2019 that Jacana has completed the first-ever international export of Jamaican medicinal cannabis flower, securing multiple international licenses and permits to date. The export was reported to be linked to the company raising an initial $20 million to cultivate, develop and distribute certified medical cannabis solutions that provide natural alternatives to the artificially manufactured products in the market. There remains one issue with this export; there does not seem to be in existence a law in Jamaica supporting the export of cannabis flowers. In 2015 the law decriminalized possession of two ounces or less of ganja. The general meaning of this decriminalization is that possession of this amount or less is no longer a criminal offence which a person can be arrested or detained for or that will result in a criminal record. 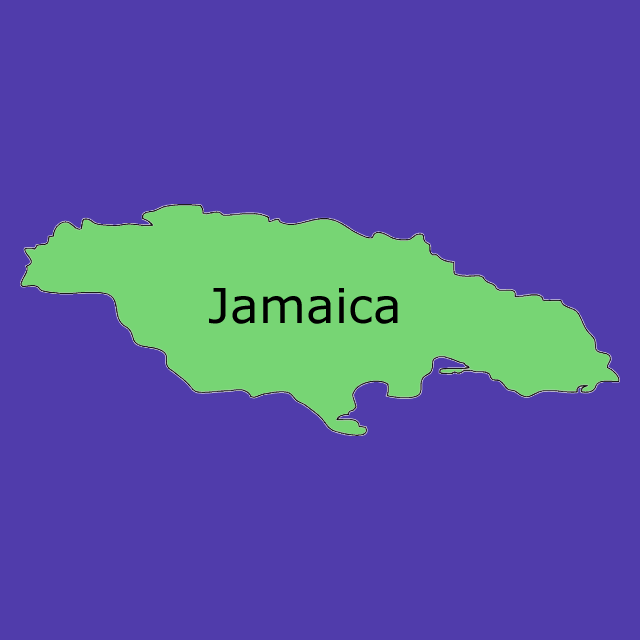 Jamaica is signatory to various Conventions or treaties such as The Single Convention on Narcotic Drugs of 1961 as amended by the 1972 Protocol, the Convention on Psychotropic Substances of 1971 and the United Nations Convention against Illicit Traffic in Narcotic Drugs and Psychotropic Substances of 1988 (“Conventions’). To remain compliant with these Conventions, the Jamaican government has committed to a medical, therapeutic and scientific ganja industry. 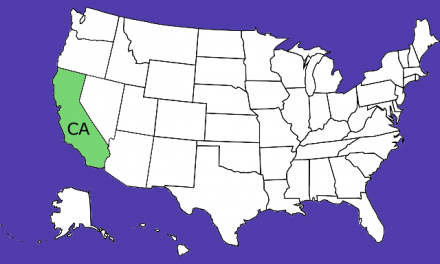 To ensure compliance with these Conventions, the law created the Cannabis Licensing Authority (“CLA” or “Authority”) to regulate the cannabis industry and issue licenses for ganja used for medical, therapeutic or scientific purposes. Several amendments were made to the law, however for this article, the topic of export is the primary focus. 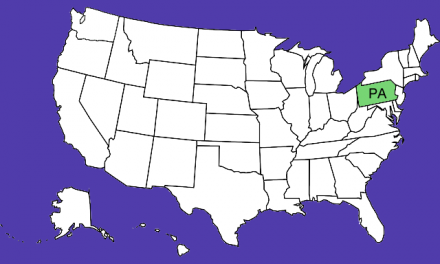 The amended law defines “Ganja” as including “all parts of the plant cannabis sativa…” All parts of the physical cannabis plant are therefore governed by the amended law. The amended law states that it is the CLA (with approval of the Minister of Justice) that will have the power to make regulations for the “handling” of ganja for medical, therapeutic or scientific purposes. “Handling” is defined as including exportation. The question arises then whether there exists another legal avenue to export the flowers or other parts of the cannabis plant. The amended laws states that no offences in relation to export will apply to the handling of ganja in accordance with a licence, permit or other authorization issued under the amended law or any other law. The other applicable laws are the laws that govern the Ministry of Health. The laws of the Ministry of Health classify the chemical compound found in cannabis, tetrahydrocannabinol, (“THC”) as a controlled drug that the Minister of Health may issue a permit for to export. Prima facie, it may appear that this statutory provision has created a means of exporting under the law through the Ministry of Health, however, such an exception would not apply to cannabis flowers or any part of the cannabis plant for that matter. This is since these laws defines “drug” as “…any substance or mixture of substances manufactured, sold or represented for use in the diagnosis, treatment, mitigation or prevention of a disease…” The export of THC as a medicinal oil for instance or as forming part of a mixture of substances is arguable under the Ministry of Health. Exports of the flowers of the cannabis plant do not fall under the legislative jurisdiction of these laws and therefore export permits cannot be granted for cannabis flowers under the Ministry of Health. To protect the burgeoning medicinal cannabis industry of the Caribbean, it is important to maintain the integrity of the separate processes, including the export process. Export regulations currently do not exist, and it is submitted that continued exporting of cannabis flowers or any other cannabis by-product under vague statutory provisions not necessarily intended for such purposes muddies the waters and creates ambiguities in a sphere that is already rife with global legal concerns. It remains essential to create and adhere to a cohesive, well rounded legal framework to maintain integrity within the international cannabis marketplace. 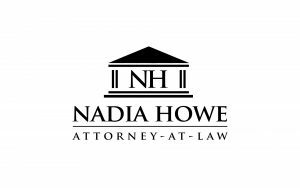 Nadia Howe is an attorney specializing in Caribbean Cannabis Law and Intellectual Property. She may be reached at nadianhowe@gmail.com.